Australia are teetering on the brink of defeat in the third Test despite a battling unbeaten half century from tailender Pat Cummins after being set a massive 399 to win by India. Skipper Virat Kohli declared at 106-8, leaving Australia to chase what would be a record fourth-innings total at the Melbourne Cricket Ground. Despite more batting failures Australia were still alive at stumps on 258-8, needing another 141 runs with the gutsy Cummins 61 not out - only his second Test fifty and his highest-ever score. It followed his career-best 6-27 with the ball. He was accompanied by Nathan Lyon, who was not out on six, in the rear-guard action. India still have a day in hand to wrap up the last two wickets as they zero in on a first series win in Australia. There is just the Sydney Test next week to go, with the series level at 1-1. Australia's task was made harder when Aaron Finch again flopped, throwing his role as a Test opener under ever more scrutiny with speculation that he either has to drop down the order in Sydney or make way for someone else. He played a poor shot to pace spearhead Jasprit Bumrah - who snared six wickets in the first innings - and was caught by Kohli for three. Fellow opener Marcus Harris followed him back to the pavilion for 13, getting an inside edge from spinner Ravindra Jadeja to Mayank Agarwal close in. Usman Khawaja was the next to go after a lively 33, trapped lbw by Mohammed Shami. He chose to review the decision with the ball-tracking technology showing it clearly hitting the off stump. When Shaun Marsh was also trapped leg before by Bumrah for a brisk 44 and his brother Mitch - another candidate for the Sydney axe - fell for 10, Australia's faint survival hopes were fading fast. Travis Head put up some resistance with a battling 34 before his stumps were knocked over by Ishant Sharma and when skipper Tim Paine went for 26 it appeared all but over - until Cummins dug in. 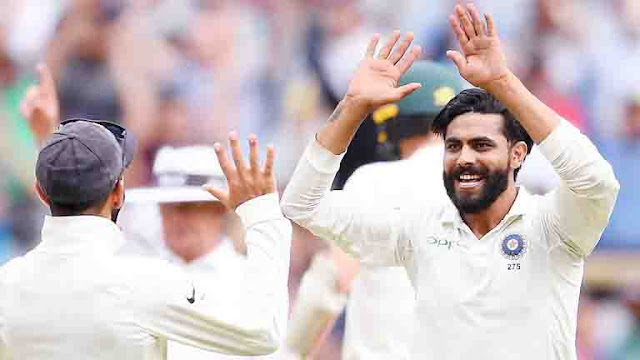 Cummins had brought the game back to life late on day three by grabbing four wickets in a devastating spell after his team were skittled for just 151 in reply to India's first-innings 443-7 declared. 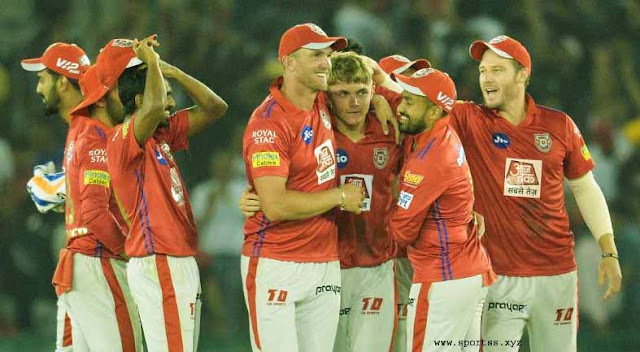 Debutant opener Agarwal, who had witnessed the carnage from the other end, showed early aggression on Saturday when they resumed, rushing down the pitch to smack spinner Lyon for two big sixes. But he was no match for Cummins who was again Australia's saviour when a low delivery ricocheted off the bat onto the stumps and he was out for 42. It was Cummins' third five-wicket haul in his 17 Tests - and he achieved the feat in just nine overs for 14 runs. Not satisfied, he then had Jadeja caught at short point by Khawaja for five to give him career-best figures of 6-27 off 11 overs. When Rishabh Pant fell to Josh Hazlewood for 33, Kohli made the declaration.